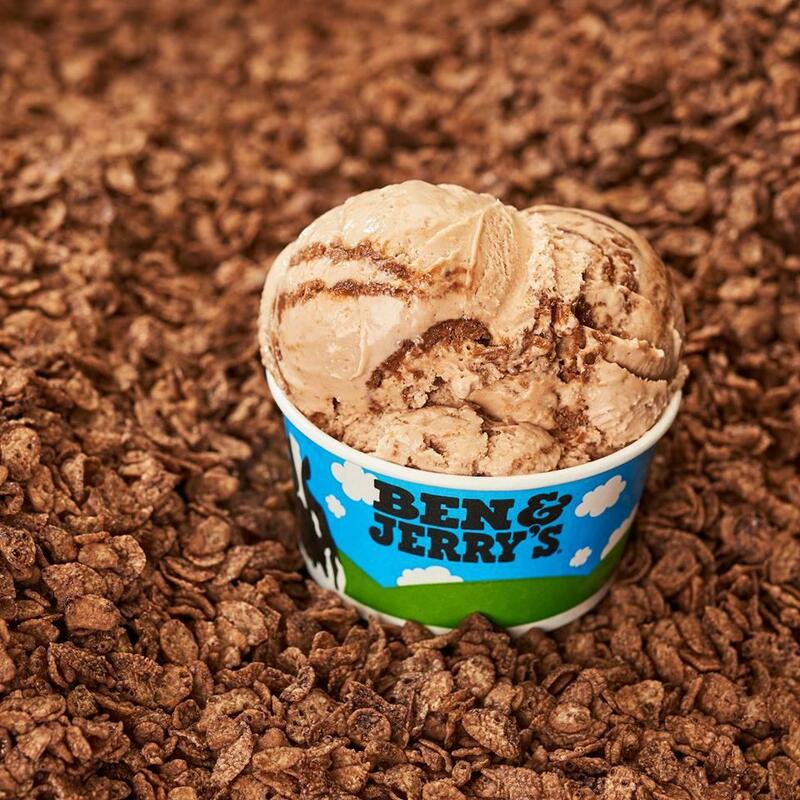 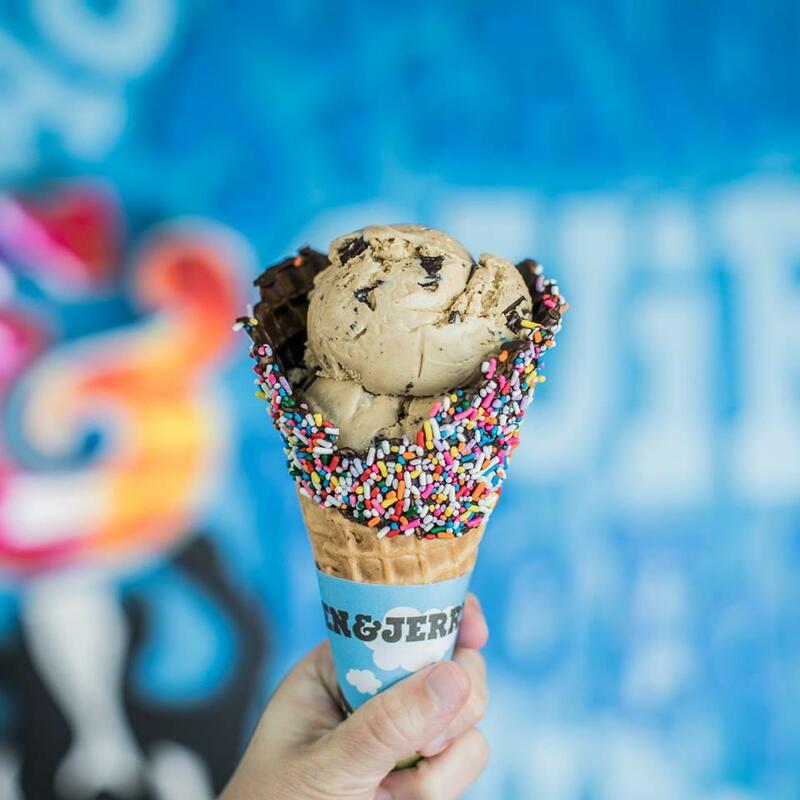 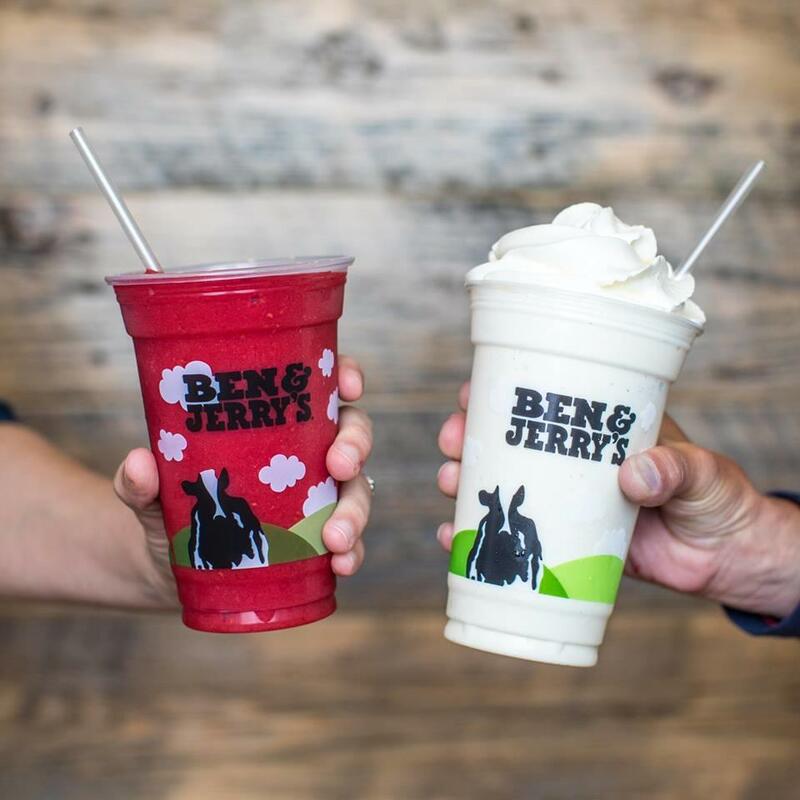 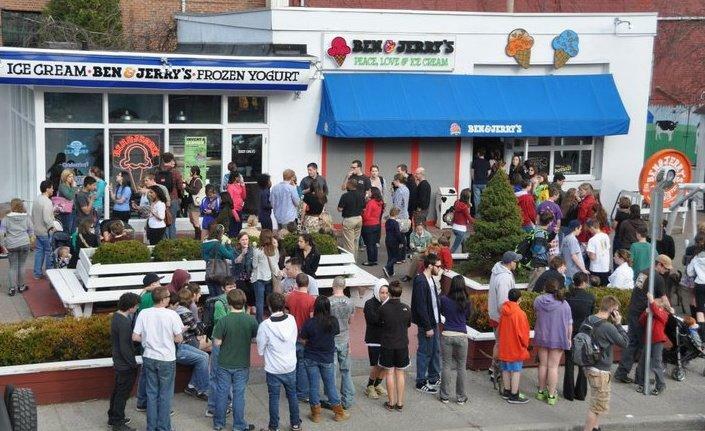 Ben and Jerry’s - scooping your favorite ice creams, frozen yogurts, and sorbets! 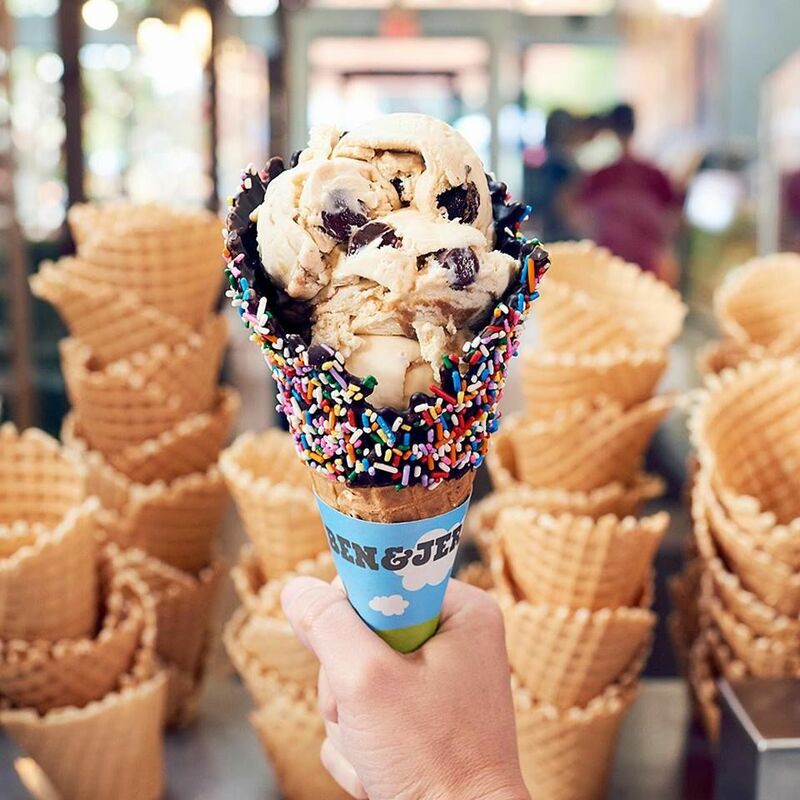 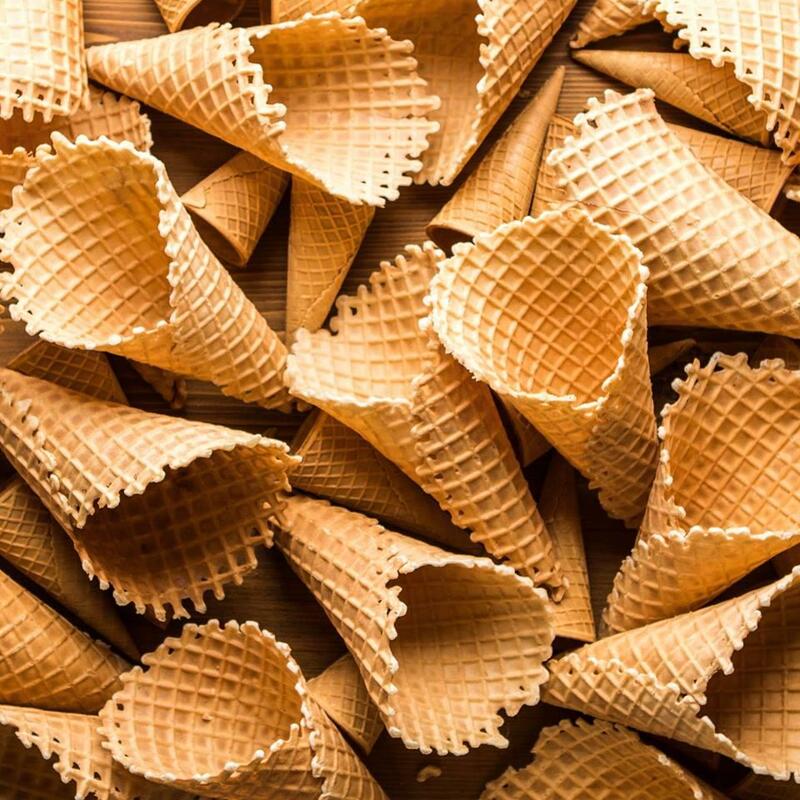 More than a scoop shop- we specialize in off-site catering. 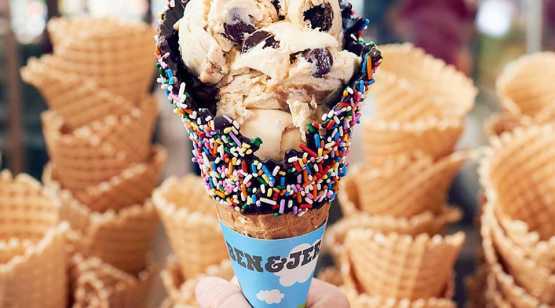 Have Ben and Jerry’s at your next sporting event, evening reception or meeting break. 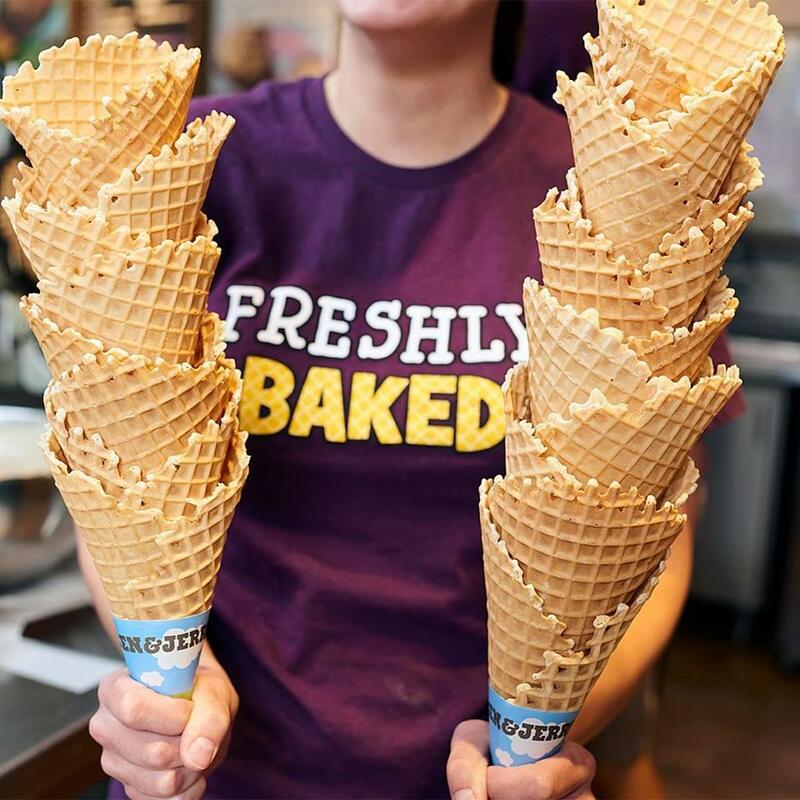 Come by the shop for a cone, or indulge in our cakes for all occasions – even weddings!